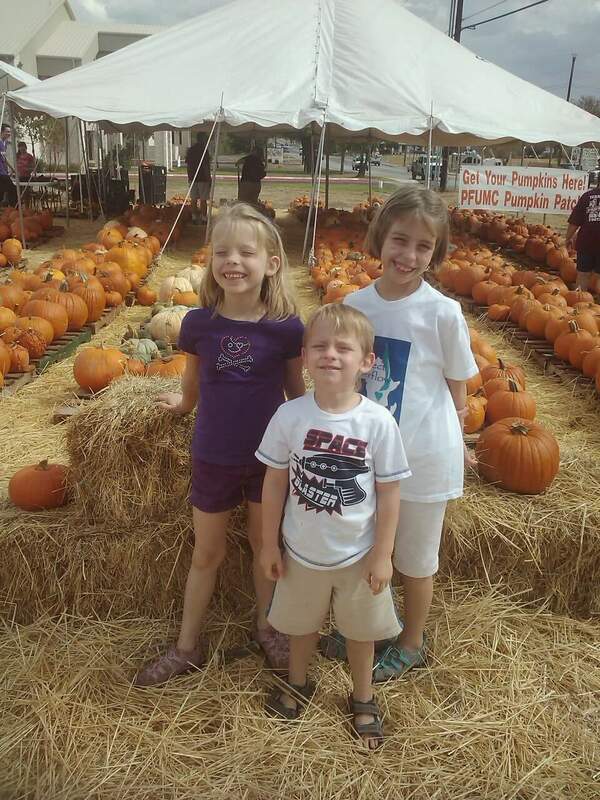 The Pumpkin Patch is a fund raiser to benefit the PFUMC Youth Group Mission Trips. The Youth will go out into the communities around Texas and help disadvantaged people, get to know them and share a living example of Christ. 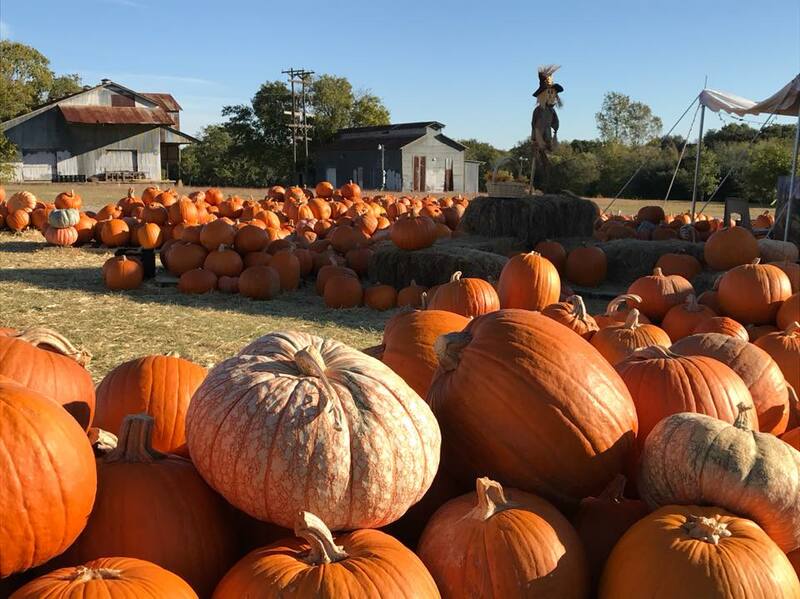 Pumpkins start selling on Oct 14th through Oct 31st. 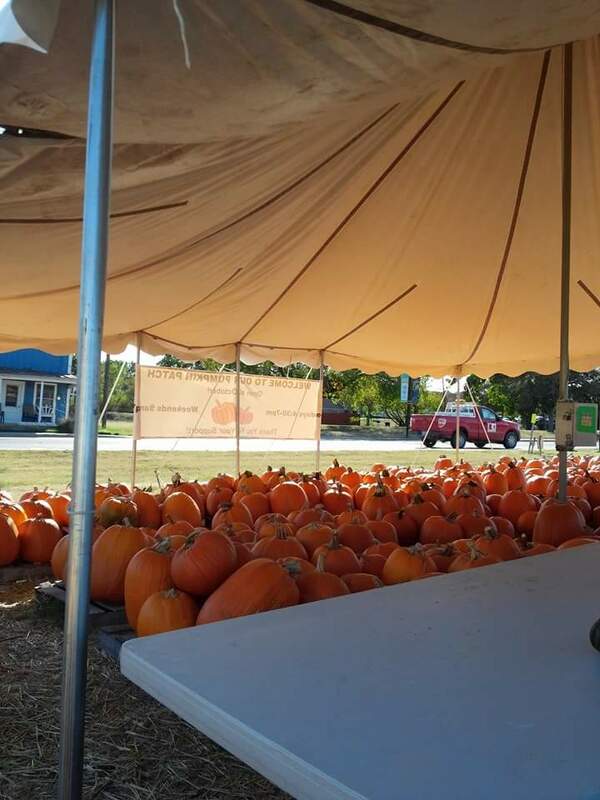 Youth and their families, and church members will be available to help you with your pumpkin purchase. Cash and Credit are accepted when there are folks managing the pumpkin patch. An honor box is available after hours to purchase pumpkins when folks are not available. Our Pumpkin Patch includes a photo space you can use to take pictures for the Fall celebration! Our Patch includes a story time for small children. Refreshments are provided. Don’t miss it! The Senior High Youth traveled to La Grange, TX to help with cleanup and repair damages after hurricane Harvey in 2018. The Junior High Youth traveled to Mission, TX to help with Hand-Crank Transportation who provide free mobility devices to the disabled, helped at the Boys and Girls Club building new planting boxes and landscaping, and helped at the Methodist church with the prayer garden and pathways in 2018. Senior High Youth went to Brackettville, TX to help fix houses of low-income persons in 2017. Junior High Youth went to Rockport to help repair a church and build fencing in 2017 (Just prior to hurricane Harvey). Your contribution is helping the people of Texas! Thank You for your continued support of this mission! Interested in being part of our Youth program and getting involved in the mission of our church?